Americans have a strange fascination with going inside homes that once belonged to famous people. 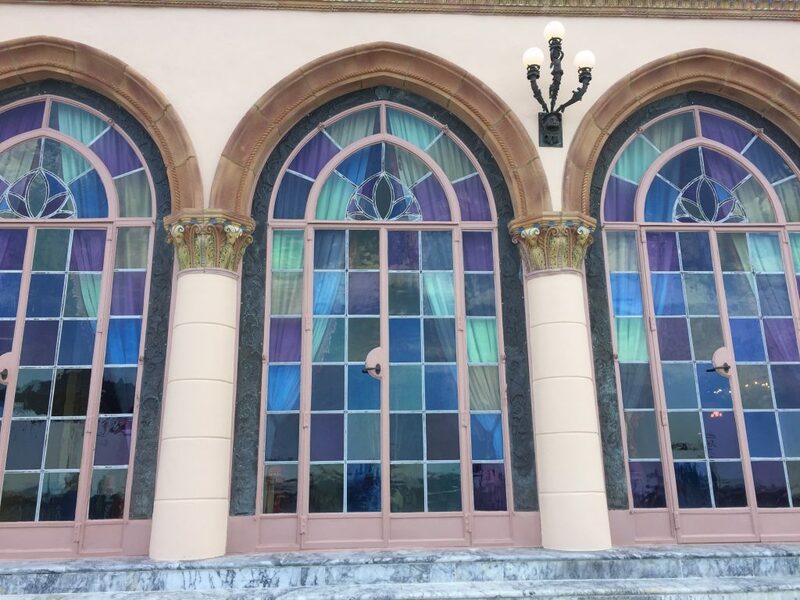 The mansion that belonged to John & Mable Ringling is just as fascinating to tourists as well known homes like Graceland or even The White House. The Ringling – named after its original owners John & Mable Ringling is 66 acres of property with gardens, museums and the 55 room mansion called: Ca’ d’Zan. The Ringling family, wealthy from their iconic Ringling Circus, lived here during the Winter months and used the home as a place to lavishly entertain guests. 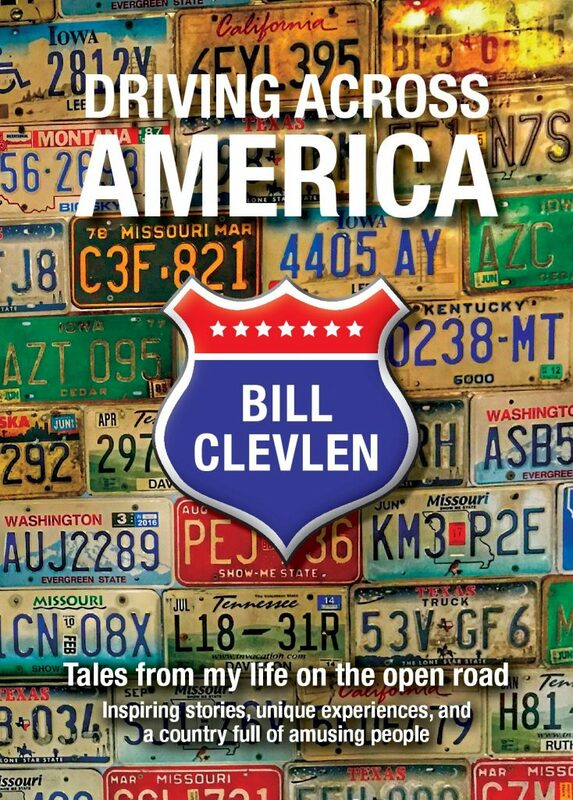 The first misconception visitors have is that you can just show up and spend an hour or so. The entire property is massive – two circus museums, an acclaimed art museum, a rose garden, over a thousand trees and of course the mansion which offers tours daily. “It’s a place where people come to spend an hour and then quickly realize there’s no way to experience The Ringling without investing a good part of a day” says Ringling PR Manager Alice Murphy. 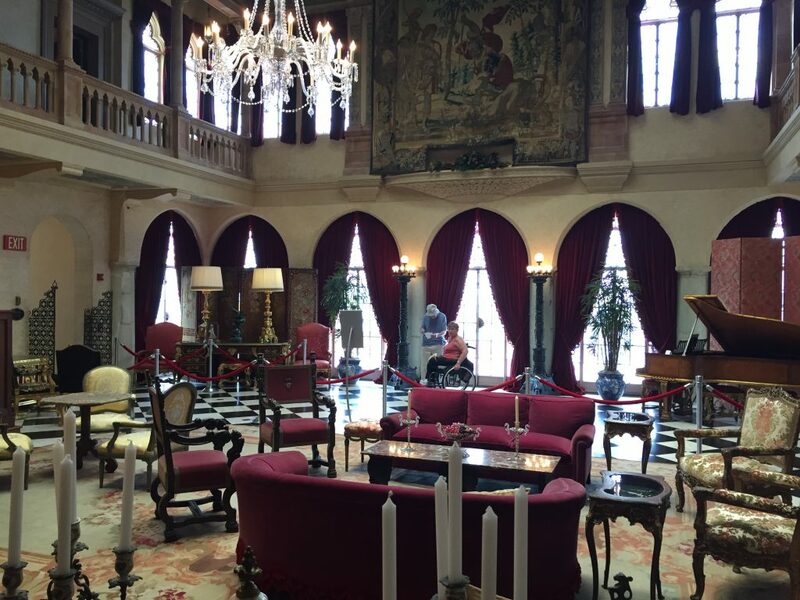 The lavish living room on the first floor of the Ringling’s mansion in Sarasota Florida. Guests can tour the first floor, or take a VIP tour that allows you into other rooms in the home. 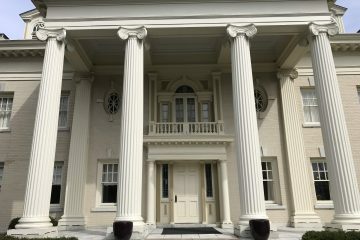 The home tour is the highlight of the visit – getting to see first hand what life was like for one of America’s wealthiest families in the early 1900’s. The mansion was built to exact specifications laid out by the Ringling’s who brought most of their ideas back from Europe. The attention to detail inside is fascinating. Everything from paint colors to the intricacy of stained glass windows makes the home priceless. This was their Winter getaway while the rest of the year they lived in New York. The former train car that John & Mable Ringling traveled in across the country. 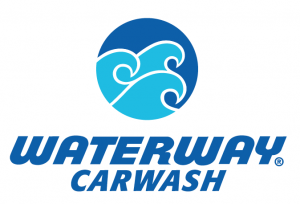 One car includes lavish features like a bath tub. In addition to touring the first floor of the mansion – visitors can hang out on the “patio” where fancy yachts once docked and wealthy friends partied on the Sarasota Bay. The museums are top notch – even if you’re like me and have zero interest in the circus. Seeing the old posters, vintage vehicles and other artifacts from the late 1800’s to present day is worth the visit. Of all the exhibits to see – the miniature circus was my favorite. A full circus, built in 1/16th scale fills 3,800 square feet complete with a working train and moving parts. It is absolutely breathtaking. There are more than one million pieces in the display. 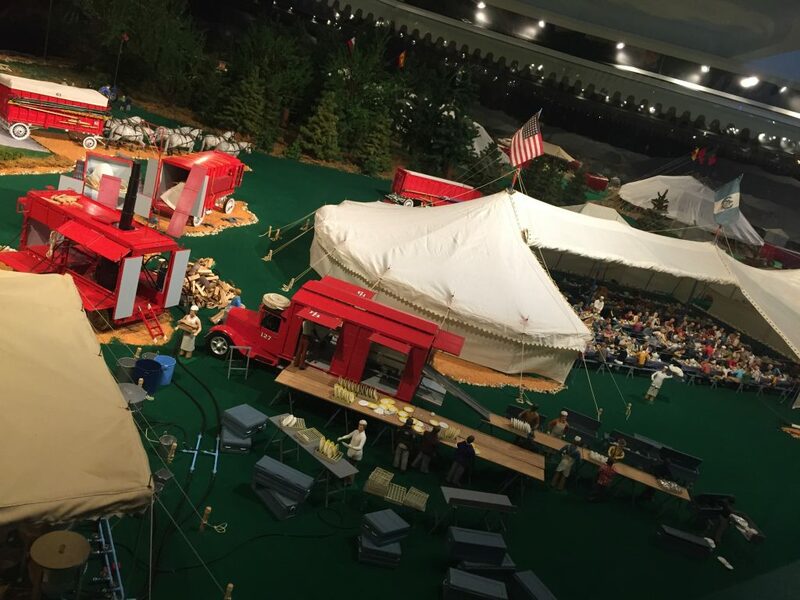 Details like tiny silverware and 7,000 folding chairs make this the world’s largest circus model and one of the neatest miniature displays I’ve ever seen. Another cool artifact is the train car used by John & Mable Ringling as they traveled across the country. 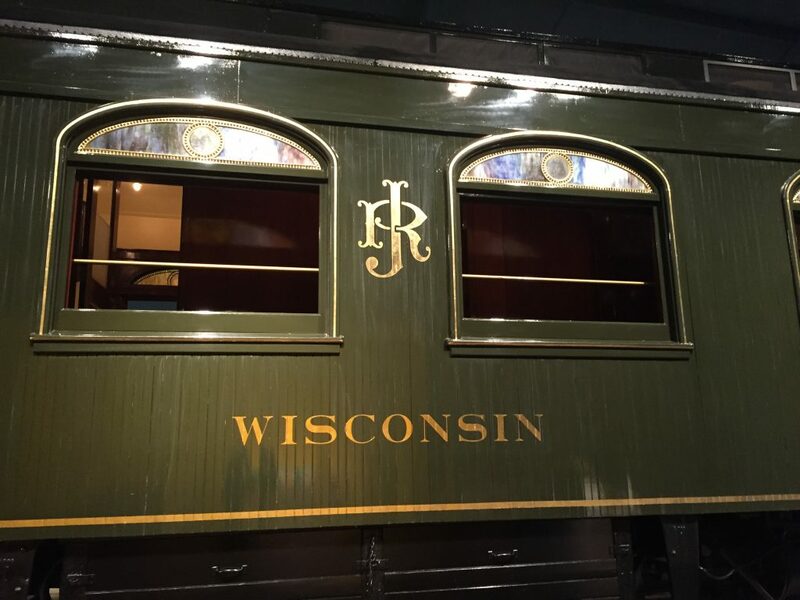 You can poke your head inside the The Wisconsin to see its original layout – including luxuries like a bath tub that were simply not found on train cars at the time. Both husband and wife are buried on the grounds. The Ringling is located in Sarasota, Florida and is open to the public year round. The grounds are free but admission to museums and the mansion have admission fees.